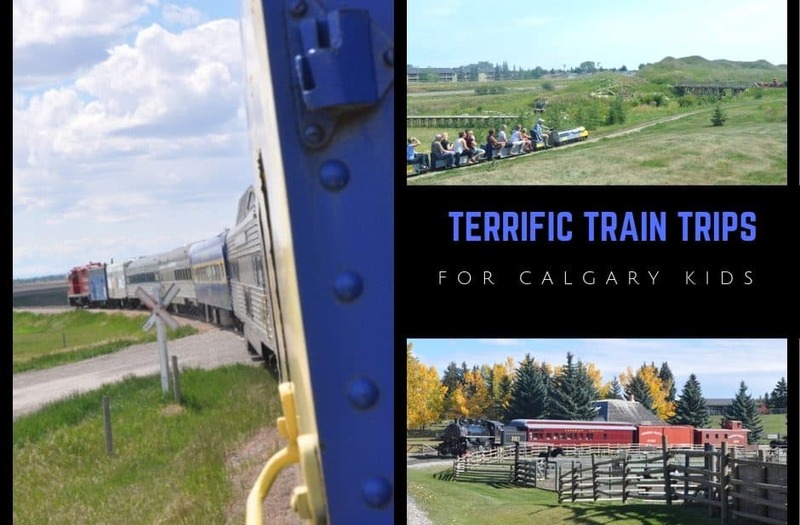 If you have a little train fan, you won’t want to miss these great train-related activities located in and around Calgary. Do you have a kid that can't get enough trains? Here are some ideas of places to take your little train fan to. 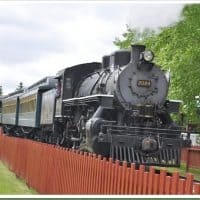 Heritage Park is one of the best places to go if you love trains. You can ride a streetcar from the parking lot to the gate, ride around the park in a steam engine and look at real train cars. They also host special events such as Day Out With Thomas in May and Railway Days in the fall. 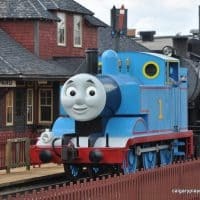 If your little one loves Thomas, you will want to check out Day Out With Thomas at Heritage Park. Held each May, special event tickets are required. 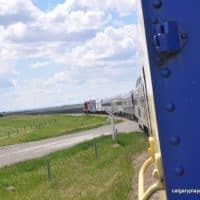 There aren't too many places near Calgary where you can actually take an excursion on a train, but at Aspen Crossing you can! And it's only an hour away. 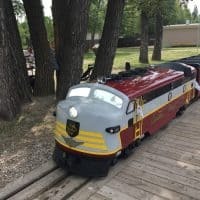 At Iron Horse Park in Airdrie, you can take a ride on a train of a smaller scale. They are open seasonally on Sundays. 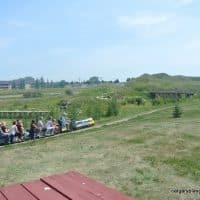 In the summer months, Bowness Park has a small scale train that you can take a ride around the park on.